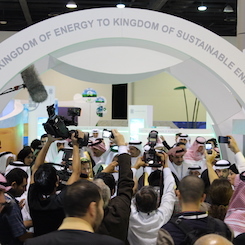 Saudi 2050 - National TalentS Co. 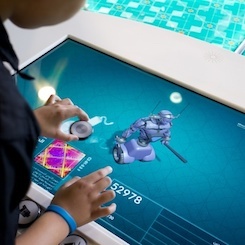 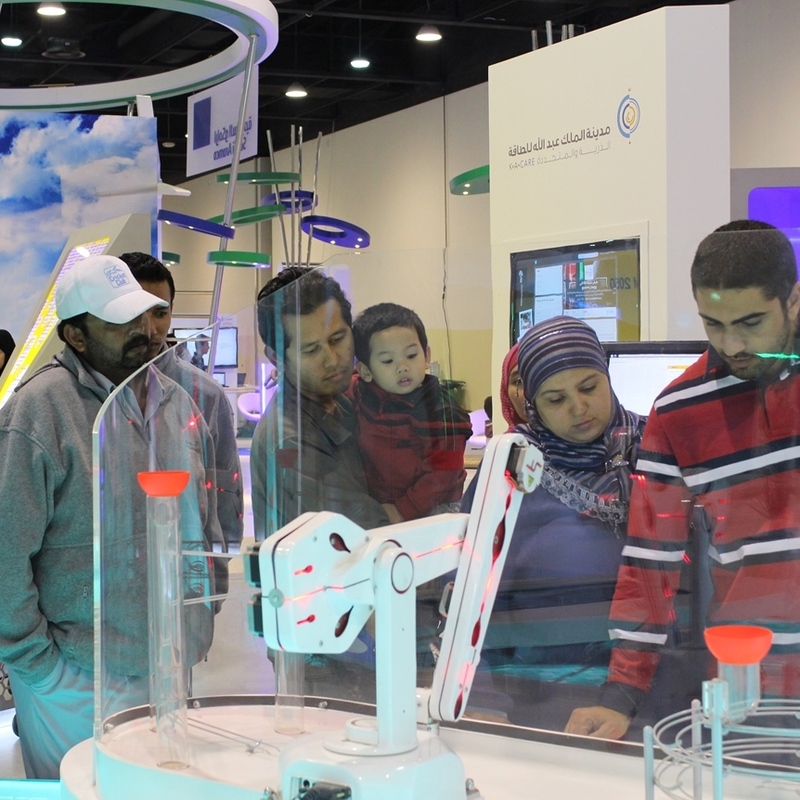 Talents designed and operated Saudi 2050 which is a show-stopping interactive touring exhibition that inspires visitors to consider what role they can play in securing the Kingdom’s energy future. 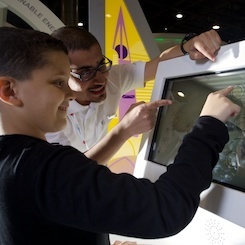 The exhibition has also been installed in shopping malls, science centers, and festivals.